BioSpark designs fuel conditioning systems to develop and promote the use of clean burning biogas fuels through the application of effective filtration and separation technology. Our products are an essential ingredient in the recipe for the conversion of low quality methane sources into clean natural gas. 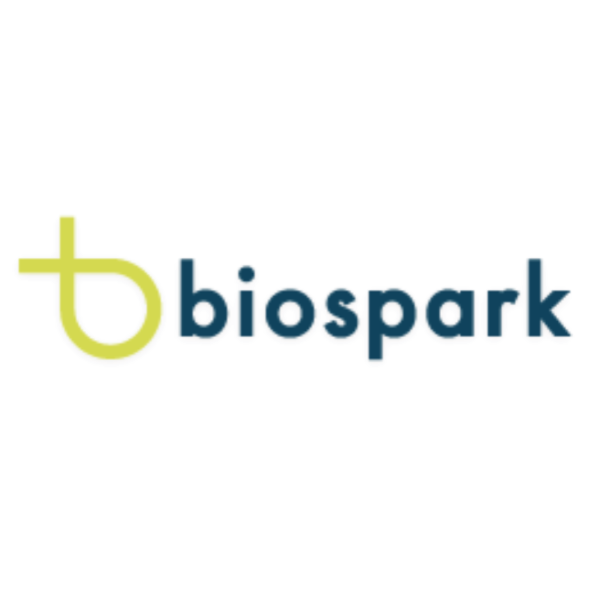 BioSpark uses innovative technology developed by our engineers in combination with purchased and licensed technologies. We develop and promote ‘Best Available Control Technology’ (BACT) in methane capture from all supply sources. Our products are designed and implemented to promote a cleaner environment which benefits our clients and the people in their communities.